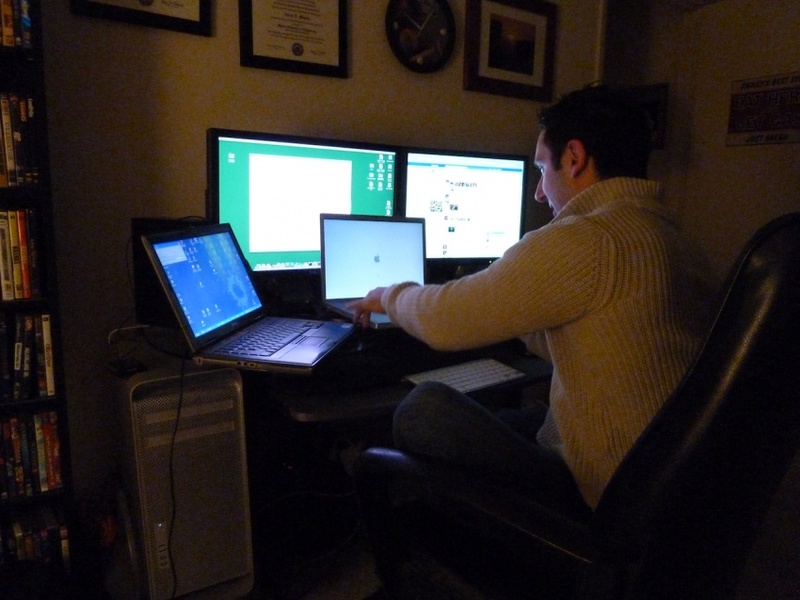 Yes, this is me with 4 computer monitors up at once. 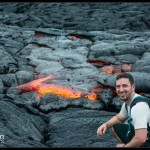 It was kind of a joke…. sort of. My desktop computer has 2 monitors and I was at home working on my work laptop (had some late night stuff to finish). My roommate noticed 3 screens and laughed. I just had to pull out the laptop and make it a 4th.